This intriguing postcard begs a few questions. Who are these women? Do the costumes hint at a theatrical production, or perhaps a fancy dress party? And is that a toy balloon, seen between the two women sat on the floor? It appears to have an eye, so perhaps there is a face drawn on it. 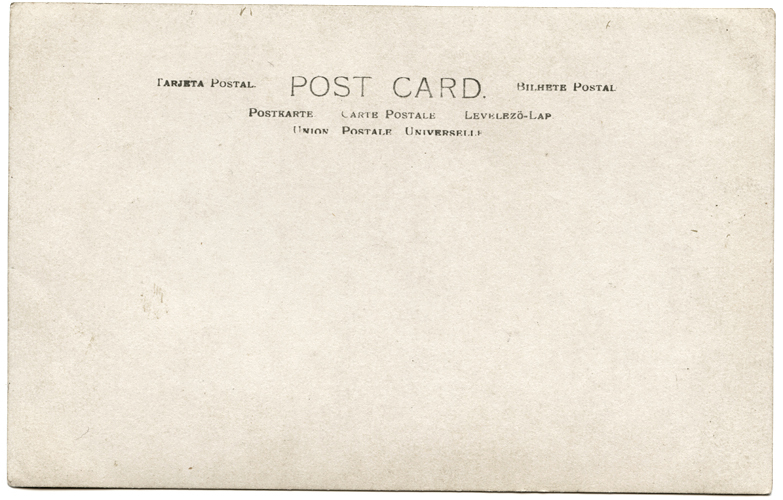 Published by the U.S.A. Studios, the stamp box design on the postcard dates it to 1907-1911. Mass production of toy balloons did not start until the 1930s, although hand-made rubber balloons were available before then and extremely attractive (and sometimes dangerous!) to young children. Of course, none of this tells us who the women are or what they were doing, but they have provided a journey of discovery and the enjoyment of their wonderful photograph. And I thank them very much for that! Newspaper clippings from The British Newspaper Archive © THE BRITISH LIBRARY BOARD. ALL RIGHTS RESERVED. A beautiful old photograph of Daisy, who has written on the reverse Your Loving & Affectionate Sweetheart. She wears a wedding ring so presumably sent the postcard to her husband. In brackets she has included her nick-name, possibly Mamie or Marnie? And someone else has added the surname Spencer, but since there are too many Daisy Spencers’ to decide between I have not yet been able to identify her. Published by the Curzon Studios (Stratford, Manor Park and Kilburn). 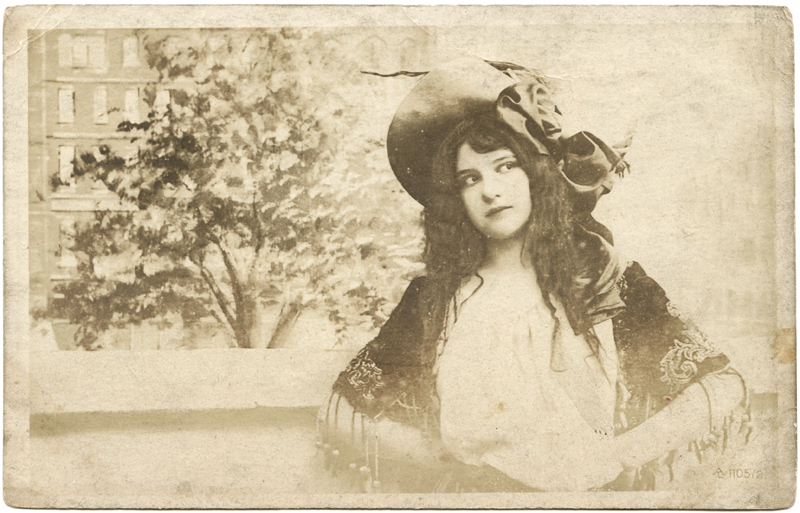 At a guess, this postcard dates to the late 1890s. The man on the bicycle obviously means business and is possibly even training for an upcoming race or two. Yet the background, which looks like a back yard, seems somehow at odds with the pose to me. I love how the cycling suits were described as ‘sanitary’, to ‘safeguard cyclists from the effects of damp and cold’. And that there were cycling stockings specifically available for thin legs! It would be great to identify the cyclist on this postcard but the back of the card lends no particular clues. If anyone out there can help, please let me know. Newspaper clipping from The British Newspaper Archive © THE BRITISH LIBRARY BOARD. ALL RIGHTS RESERVED. I wish we sent more postcards these days. They are such a tangible connection to the past. 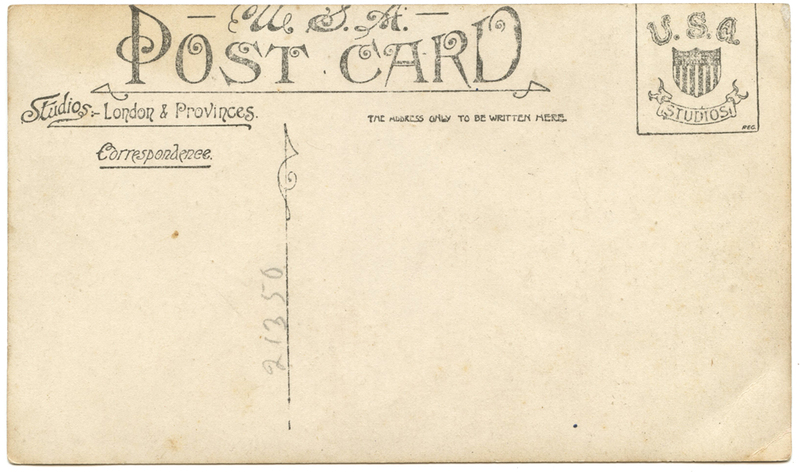 This one was sent to Miss Gilbert, on the occasion of her birthday, and is simply signed ‘Love from M’. ‘M’ is posing in the garden, perhaps using the chair to keep her still, and it looks to be winter judging by the bare trees and the hat and gloves. 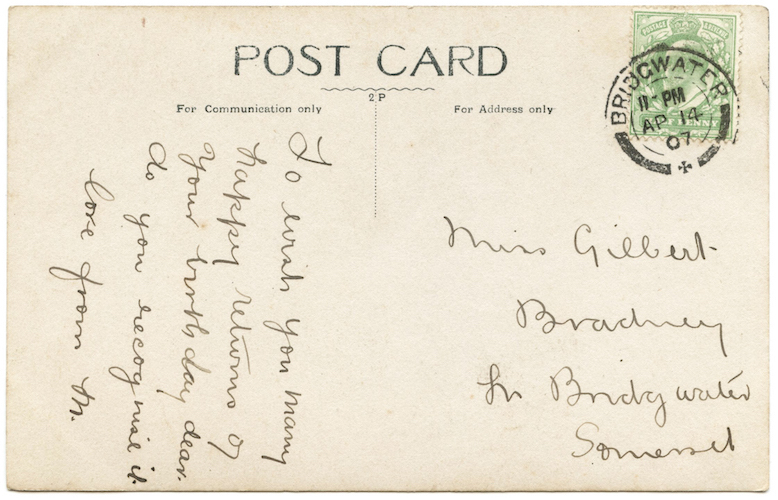 The postcard is addressed to Miss Gilbert, Bradney, In Bridgwater, Somerset, and is dated April 14th 1907. A search of the records on Ancestry leads me to Jessie Ellen Gilbert born 15th April 1885, so this card would have been sent for her 22nd birthday. 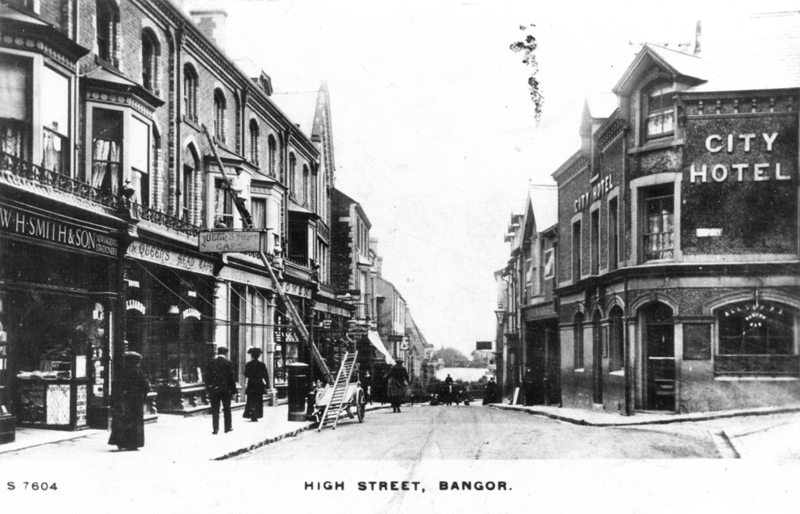 In 1901, Jessie was living in Bradney with her parents William and Ellen. But who is ‘M’? 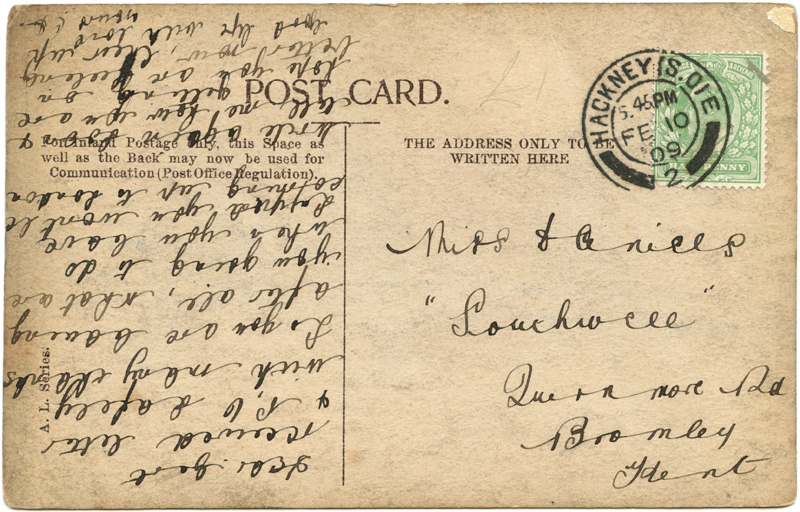 She lived in the same area (the card is postmarked Bridgwater) but there are no other clues. Perhaps someone will come across this blog post and recognise her from old family photos. Fingers crossed! 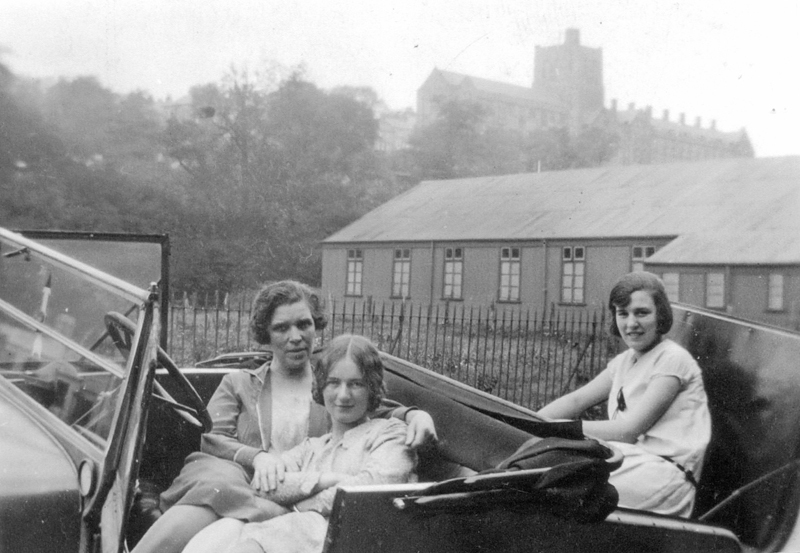 Meet Dorothy Florence Dudfield, born in 1917. 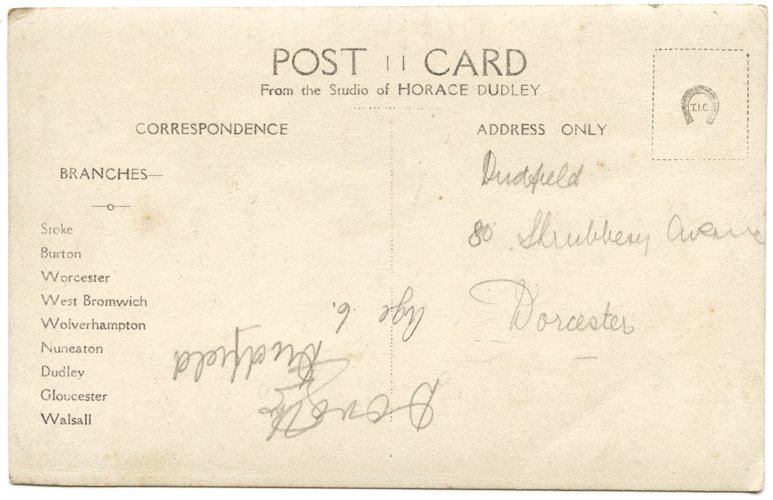 Here she is six years old and according to the writing on the back of the postcard is living at Shrubbery Avenue, Worcester (England). A little research shows that Dorothy married Eli J Hines in 1939, and lived to the age of 74. I bet her parents treasured this portrait!